Fragrance lovers rejoice! 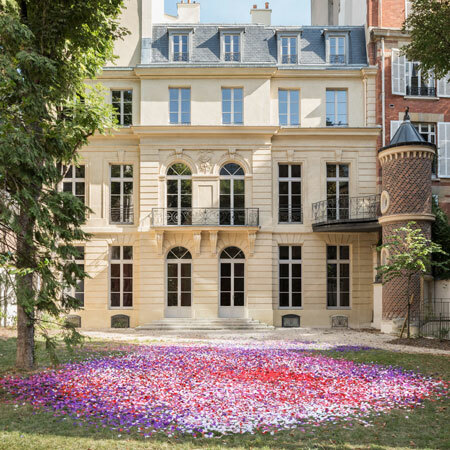 Perfume experts and enthusiasts alike will have a new, must-see location while visiting Paris: The Grand Musée du Parfum. The museum, which has been open since the middle of December 2016, is expected to receive around 300,000 yearly visitors who will be encouraged to touch and smell the exhibits comprising of artifacts and archives. One of the biggest contributors to the museum is Coty. According to the company, its brands will be featured throughout the exhibit with a special focus on the founder, Francois Coty “who transformed the international fragrance industry as well as an early Lalique fragrance bottle crafted through the collaboration of Coty and the famed French glassmaker." Visitors will also have the opportunity to purchase from a selection of Coty brands in the museum’s concept store where a robot will select a fragrance matching each visitor’s olfactory profile.